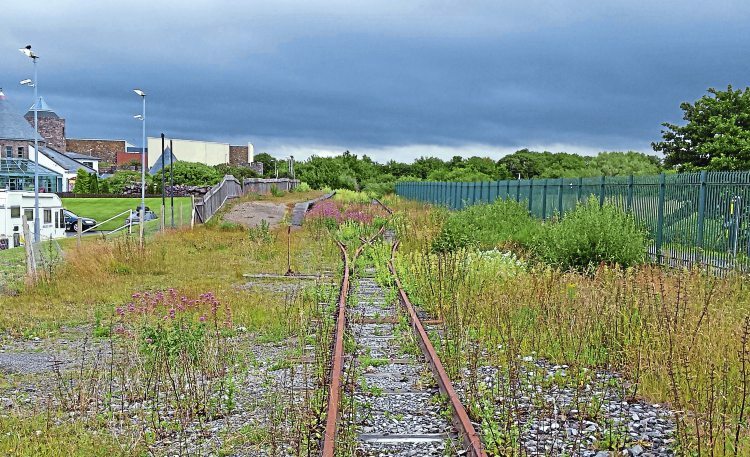 HOPES of a revival for the beleaguered 3ft-gauge Tralee & Blennerville Railway on the west coast of Ireland have been raised after Kerry County Council (KCC) announced it is applying for funding for the restoration railway this autumn. No trains have operated over the abandoned heritage line since 2008, and in spite of efforts from a number of groups to revive the line, the rails have continued to rust, and the rolling stock – including original Tralee & Dingle Railway Hunslet 2-6-2T No. 5T – left to decay at Blennerville. On May 14, a meeting of Tralee Municipal District councillors motioned that KCC should support the efforts to restore the railway as a tourist attraction; KCC officials having already had a number of meetings with Fáilte Ireland and the Minister of State at the Department of Transport, Tourism and Sport, regarding the project. In 2016, KCC submitted a proposal for a grant to restore the line and upgrade the Blennerville Windmill Visitor Centre but was unsuccessful. However, it has been invited to submit a revised application when the second phase of funding of large projects reopens in the autumn. Previous Post:New services from London to Bordeaux ‘in next couple of years’?